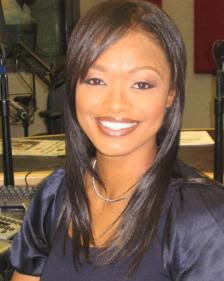 Clear Channel Philadelphia's urban outlet Power 99 (WUSL) has released their popular midday personality Shamara. This news comes one week after the station fired morning host Tarsha “Jonesy” Jones, after a local day care owner claimed she was defamed on air during the morning show which resulted in a lawsuit brought against Jonesy and Clear Channel Radio. Permanent hosts for both the morning and midday slots at Power 99 have not been announced.